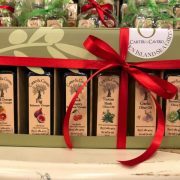 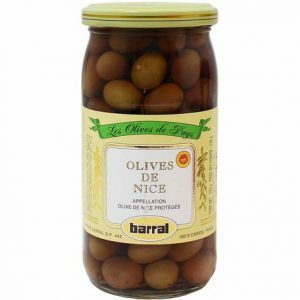 Rooted in Nice, on France’s famous Côte d’Azur, the Barral family has been specializing in olives, as well as in traditional Provençal recipes, since 1883. 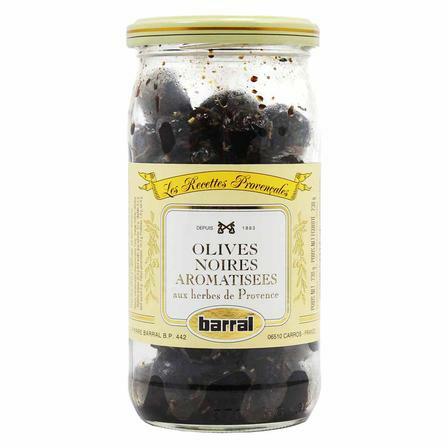 These black olives are harvested when ripe and dry-cured. 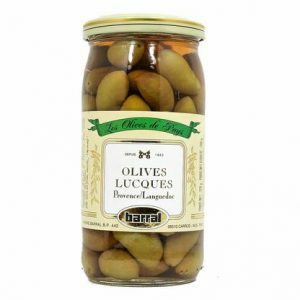 After the aging process that removes their natural bitterness is complete, they are mixed with olive oil and tossed with Provence herbs for the perfect apéritif olive: fruity, salty, and aromatic, all at once. 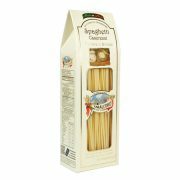 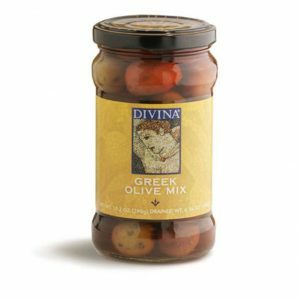 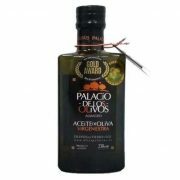 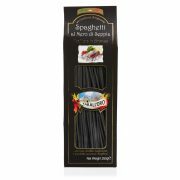 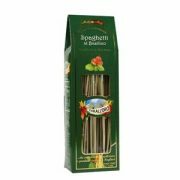 Ingredients: Olives, salt, olive oil, dried herbs.